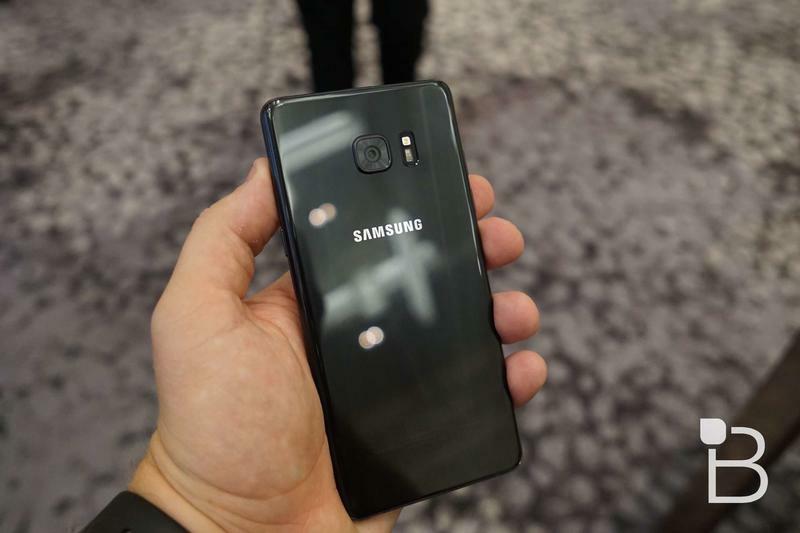 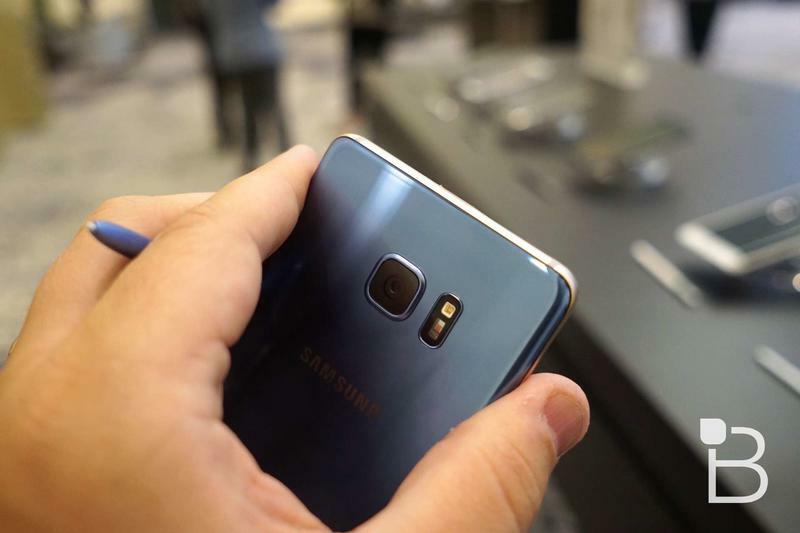 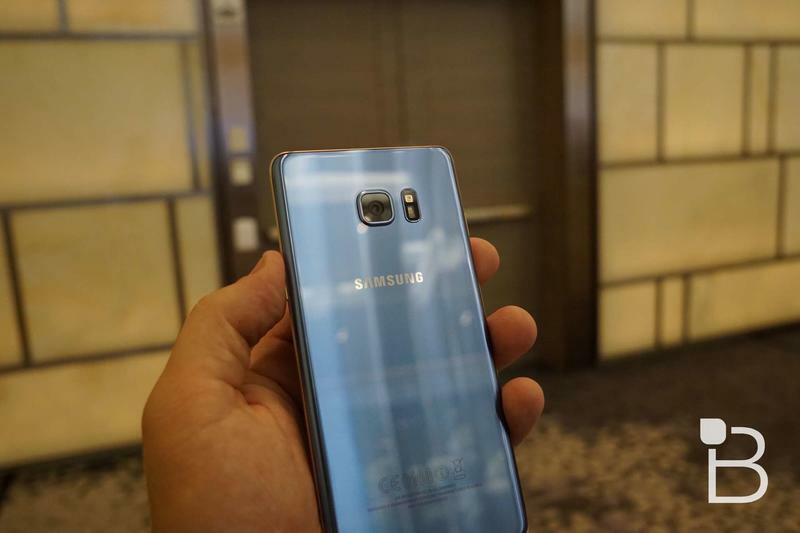 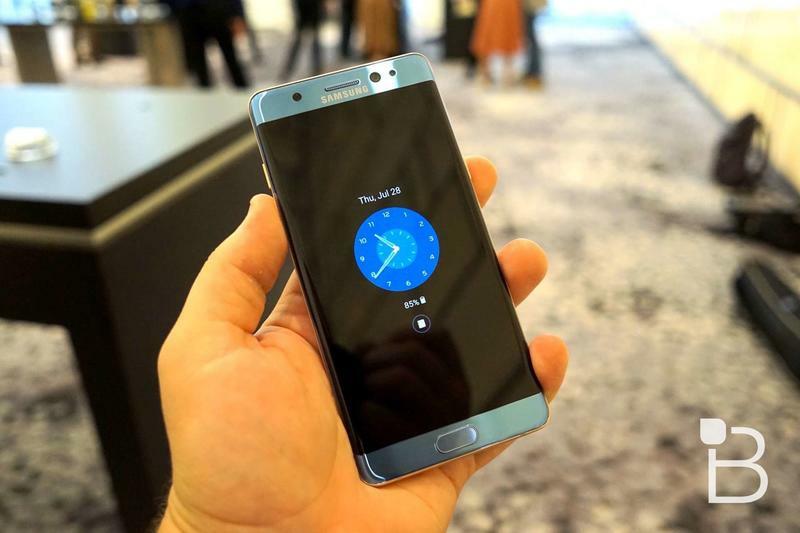 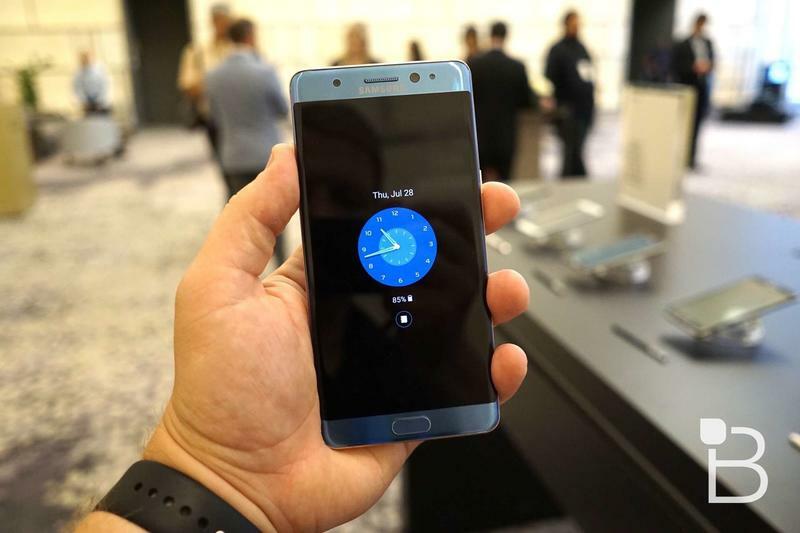 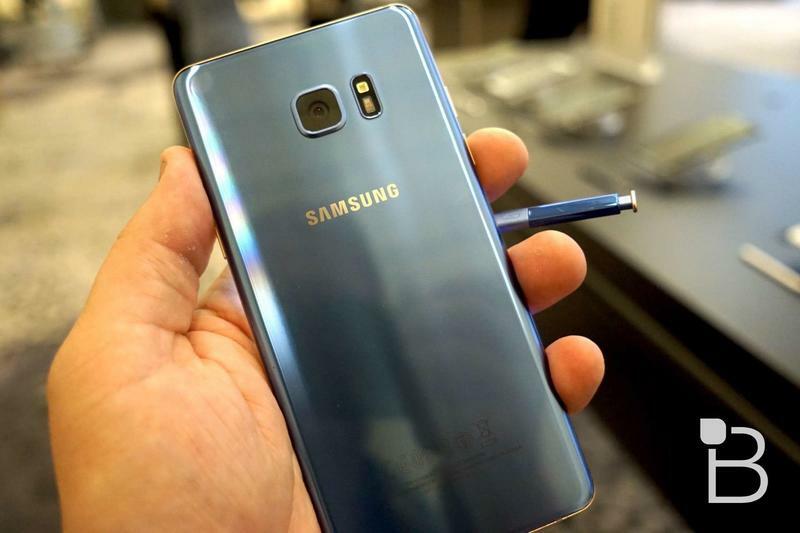 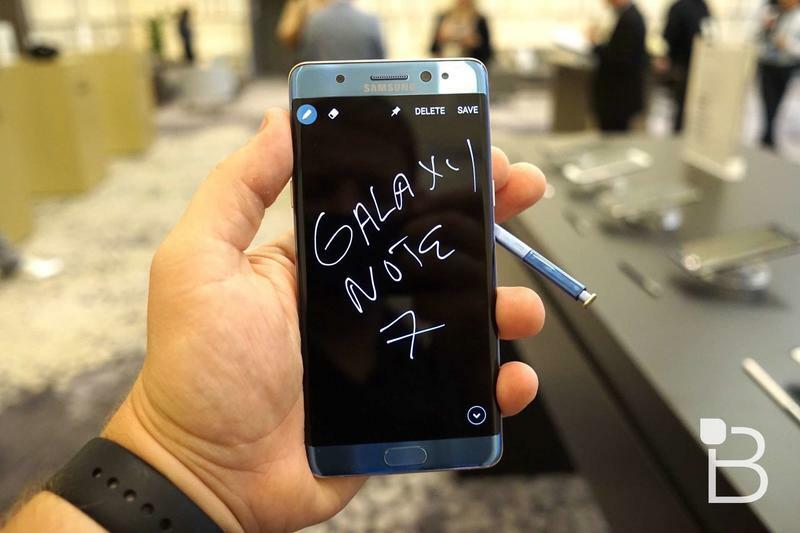 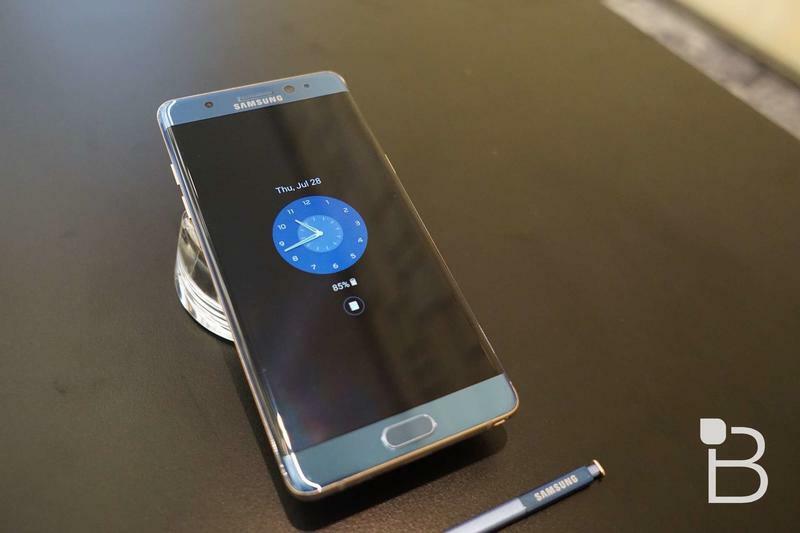 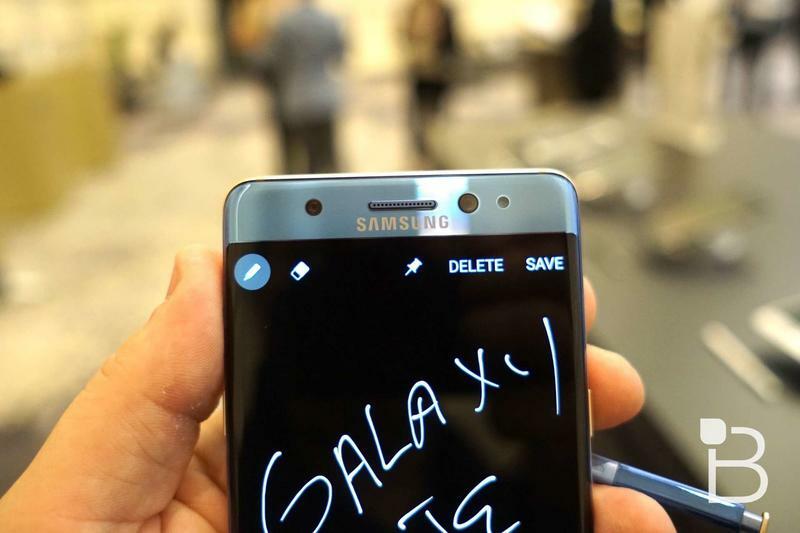 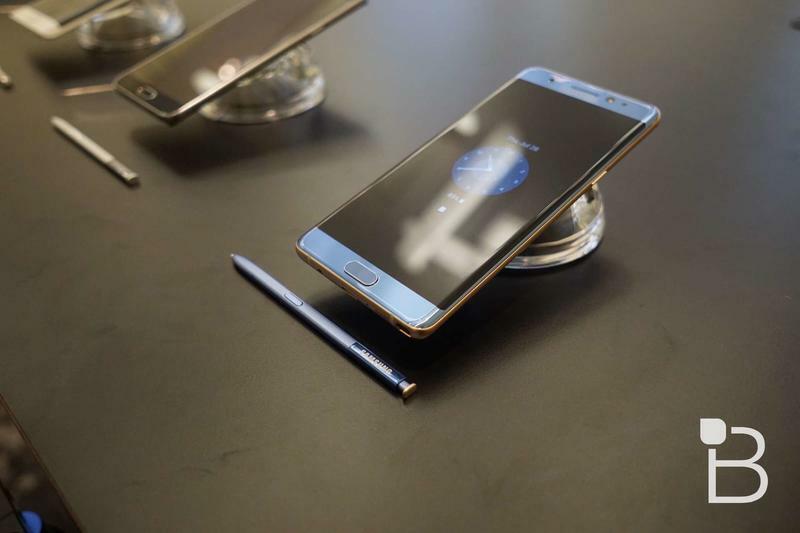 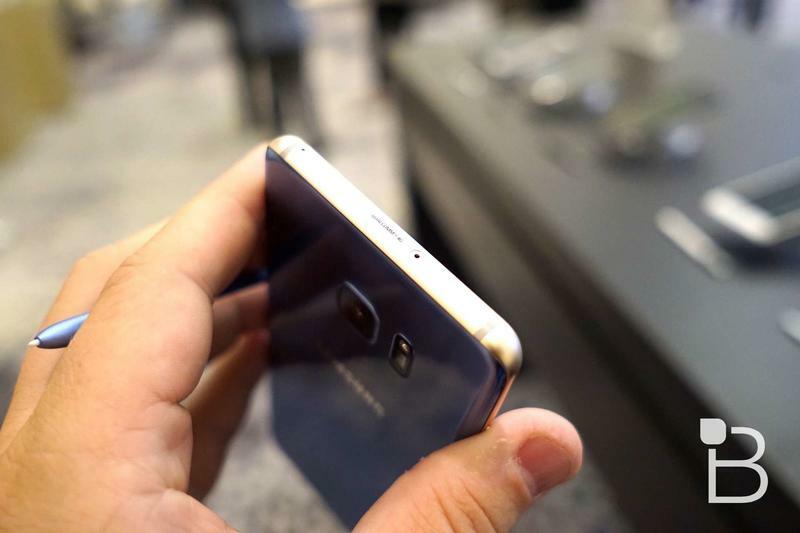 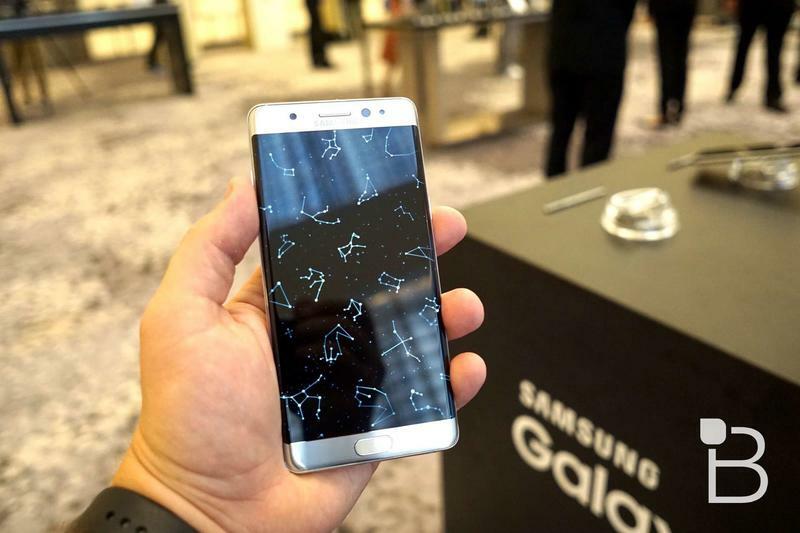 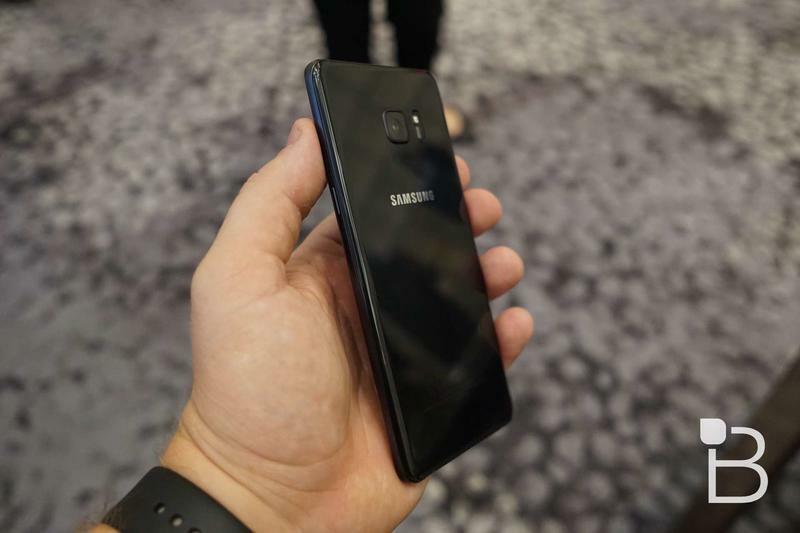 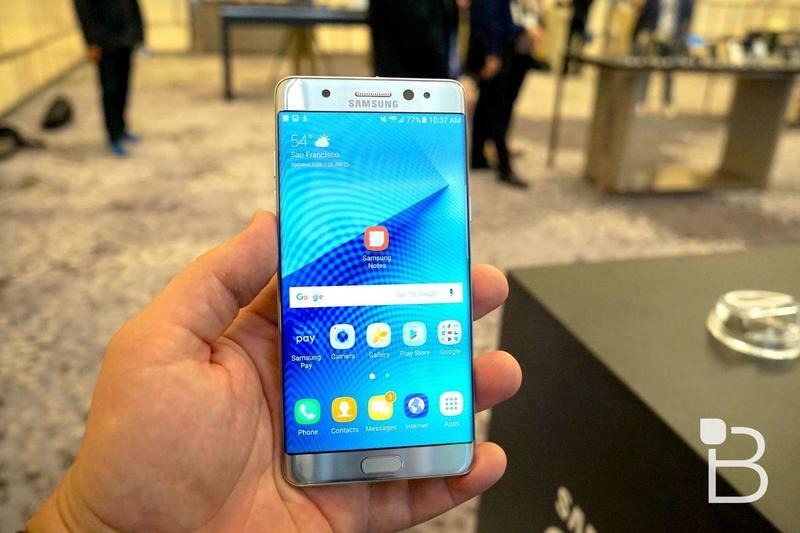 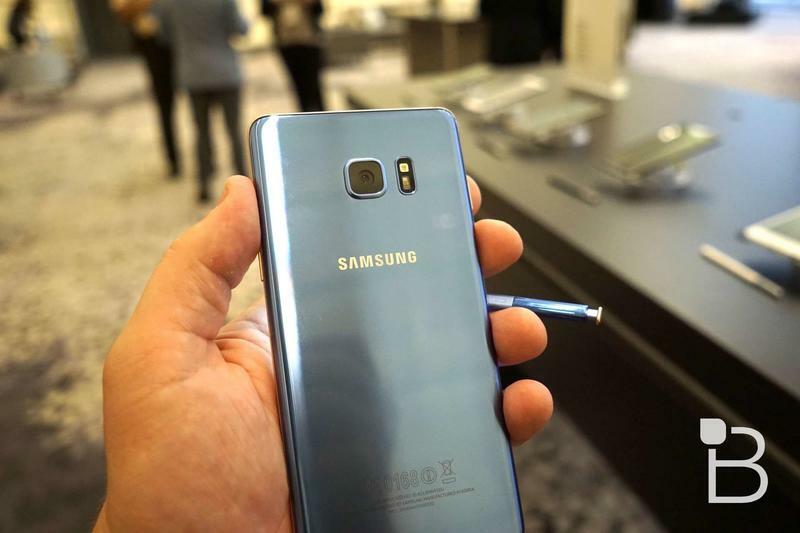 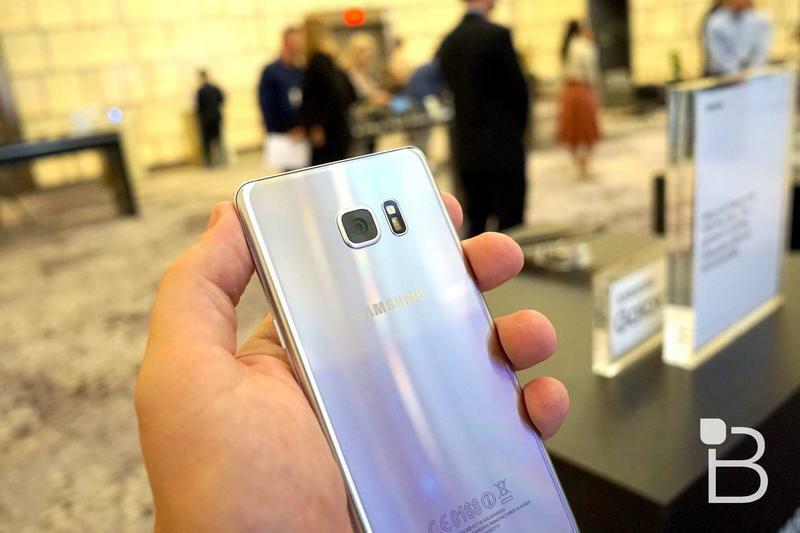 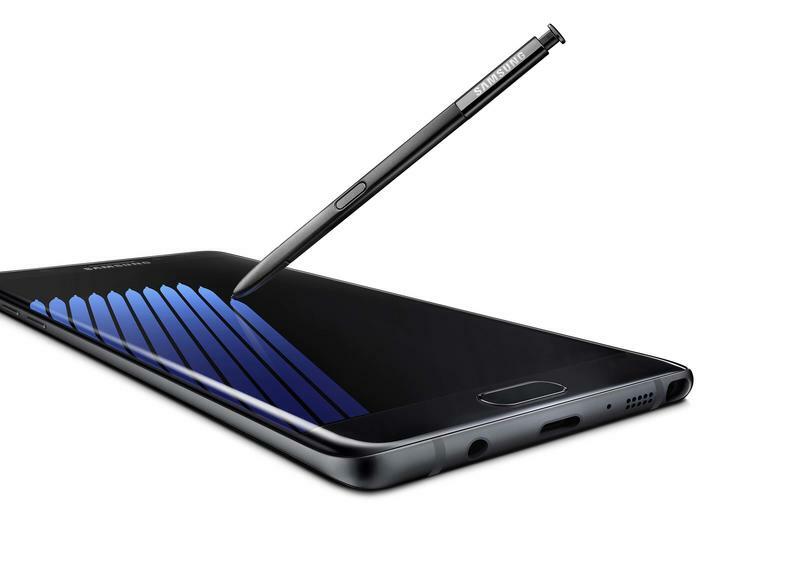 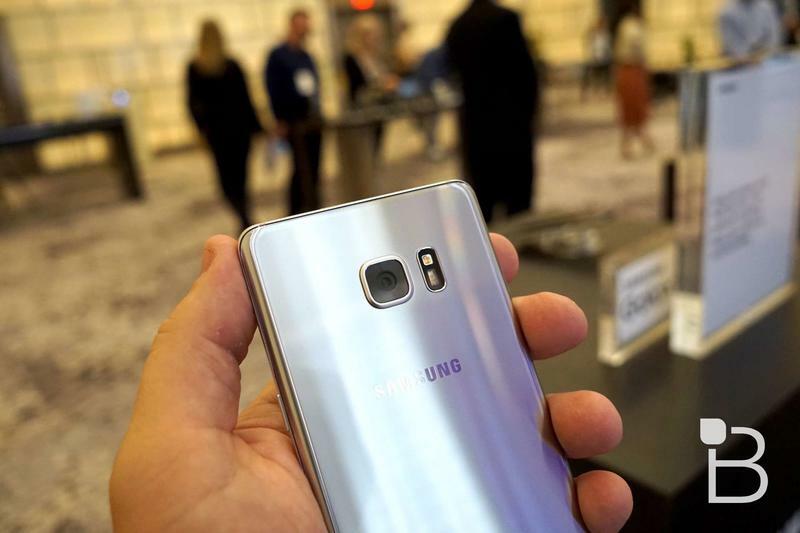 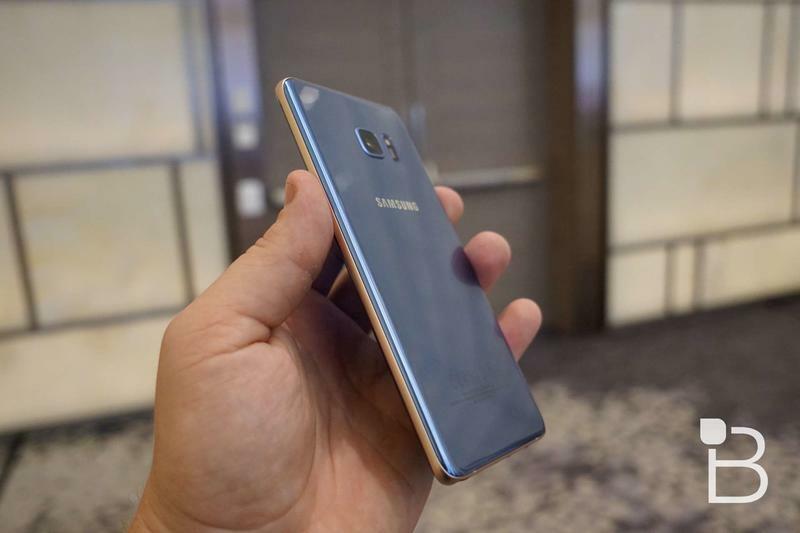 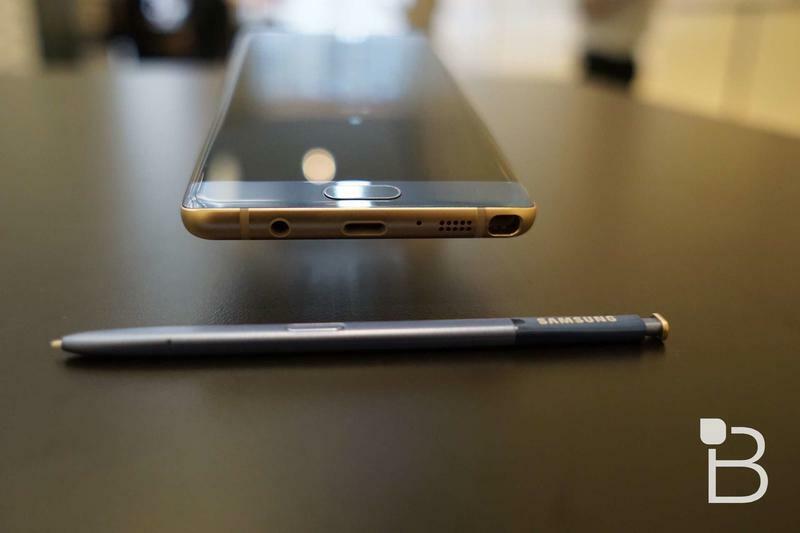 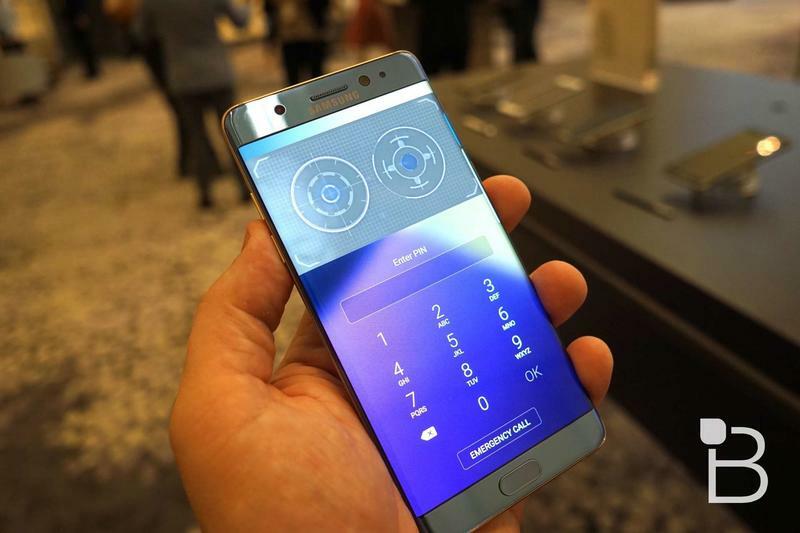 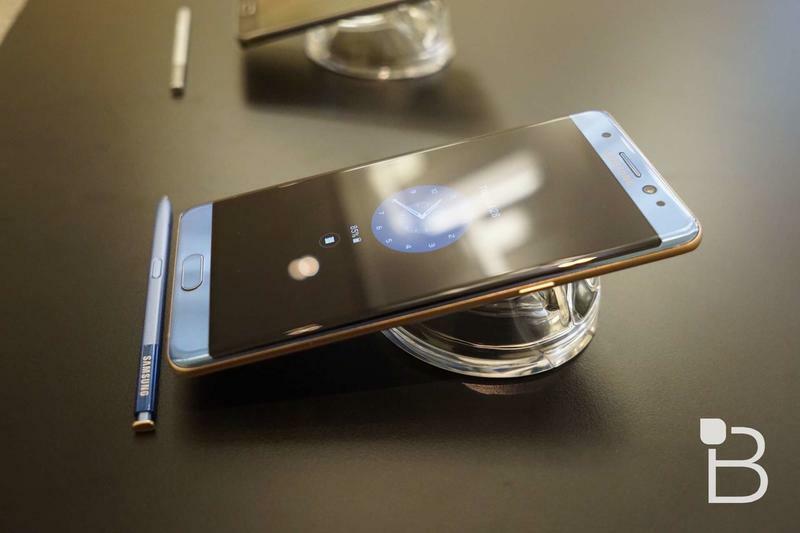 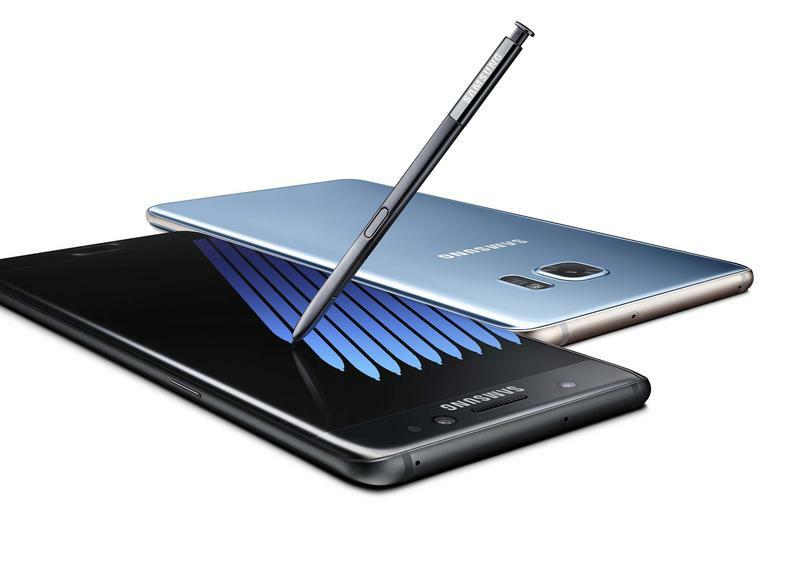 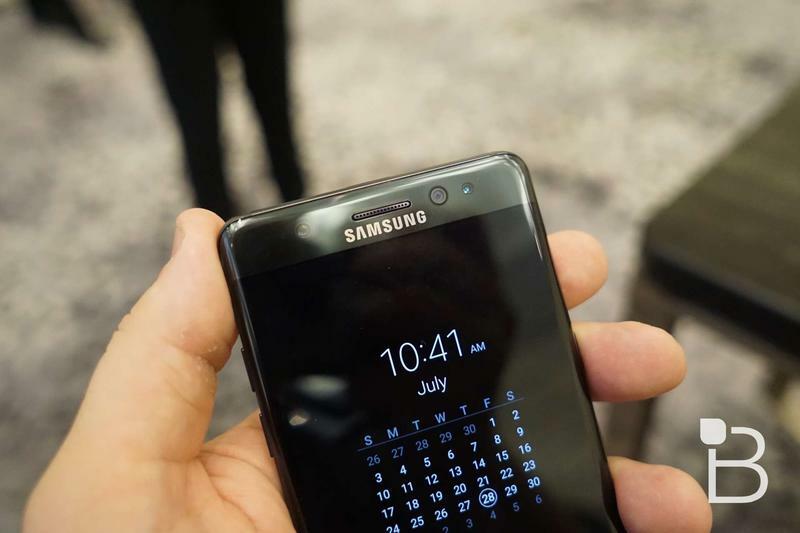 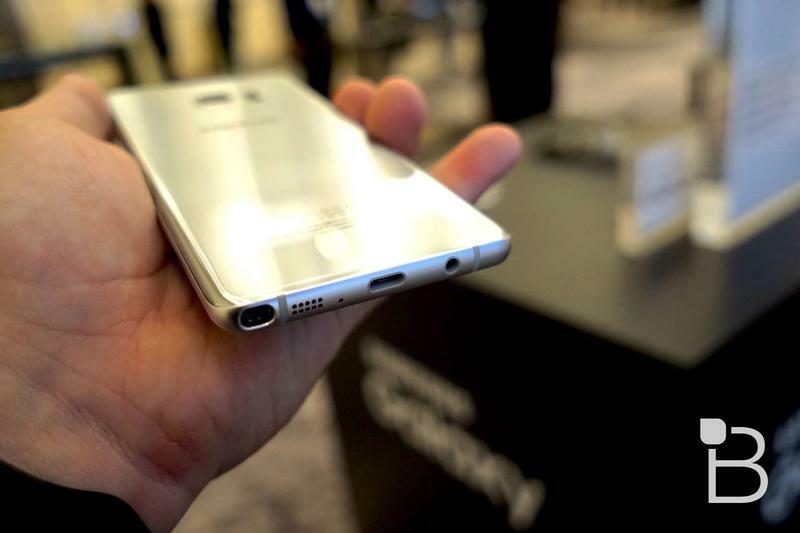 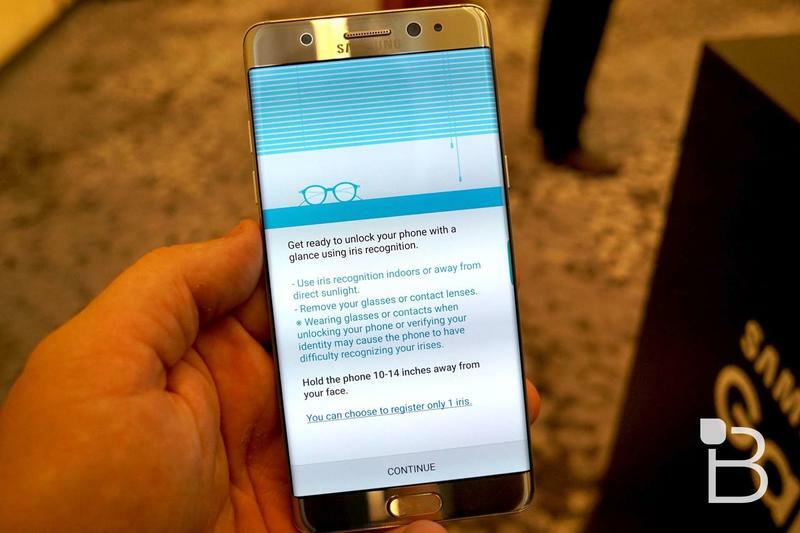 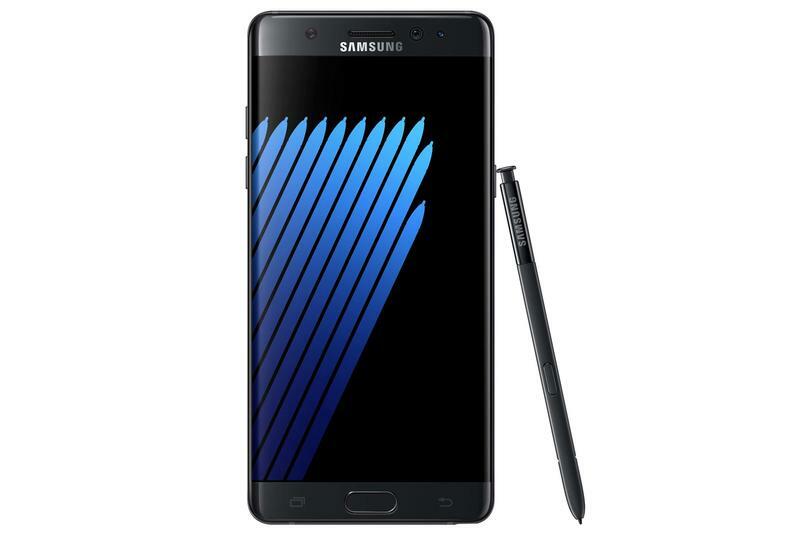 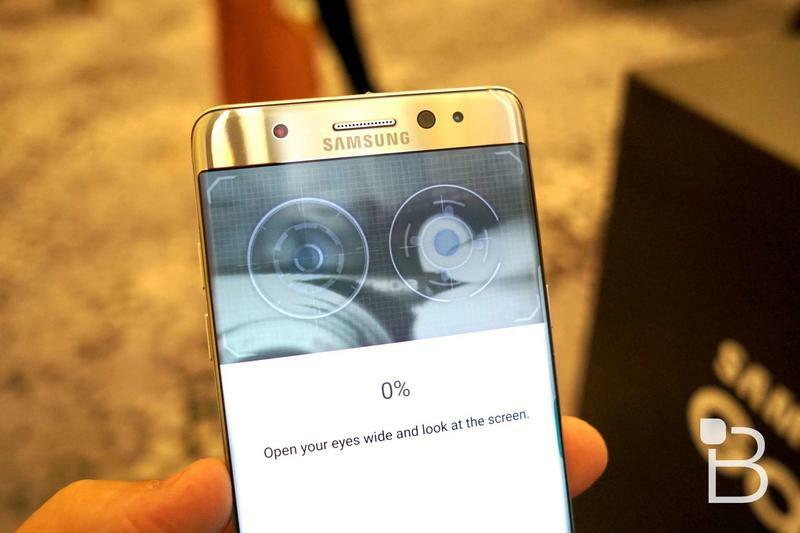 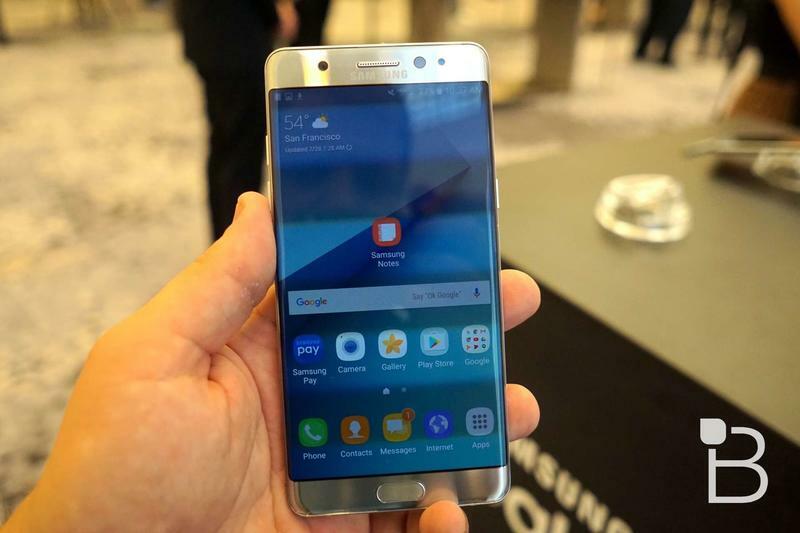 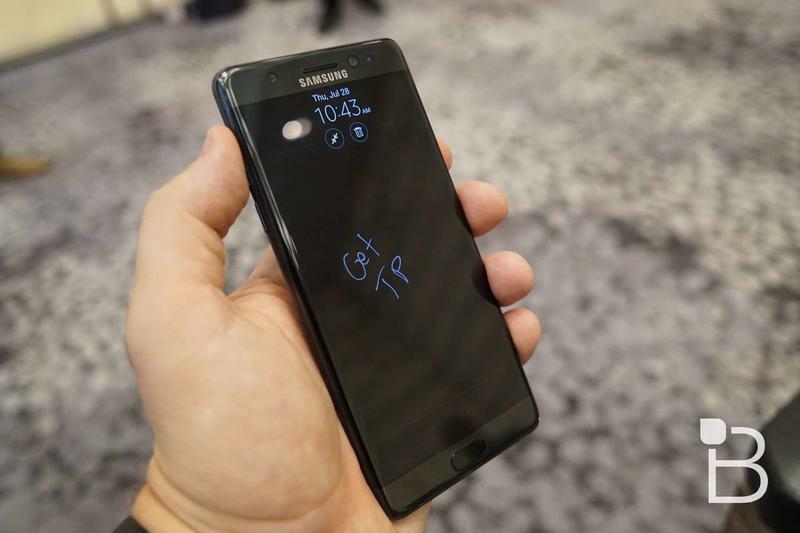 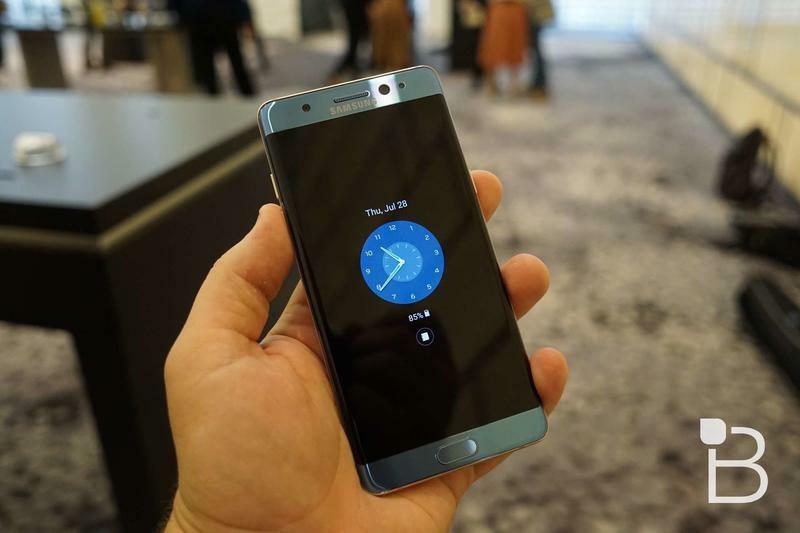 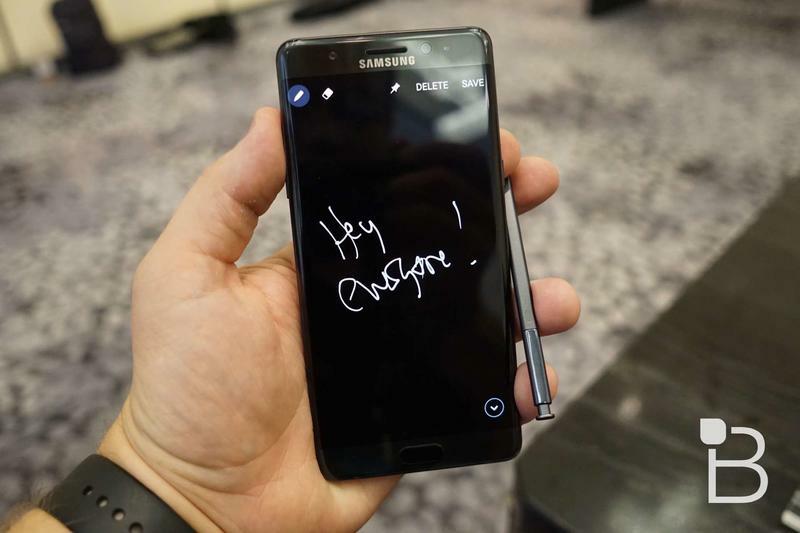 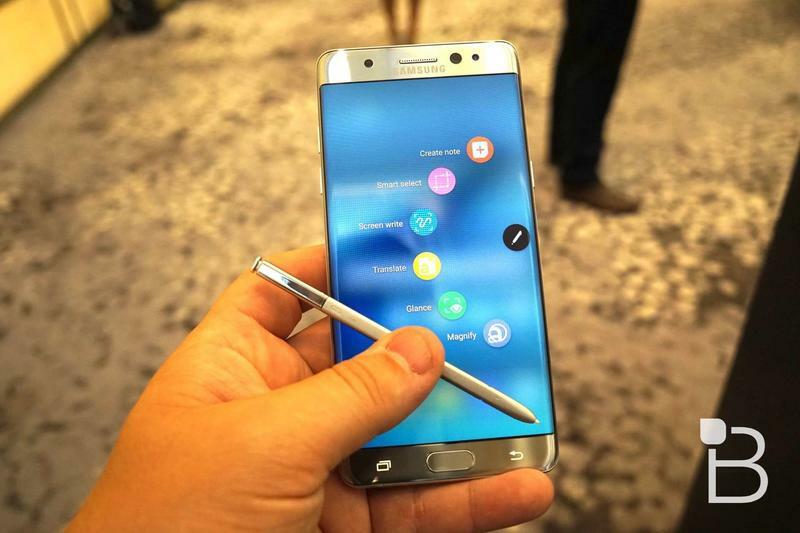 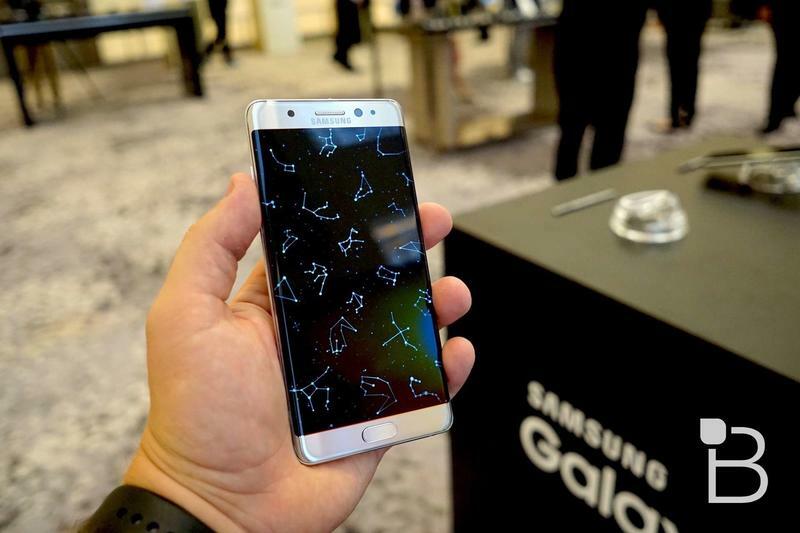 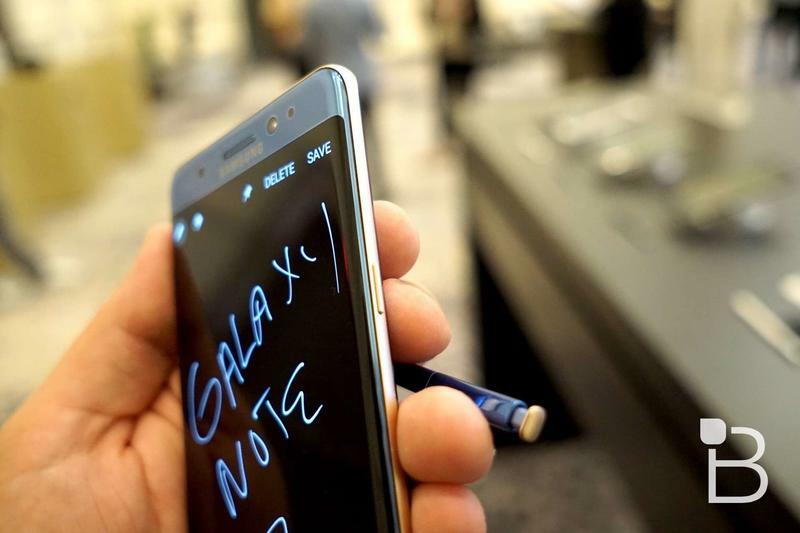 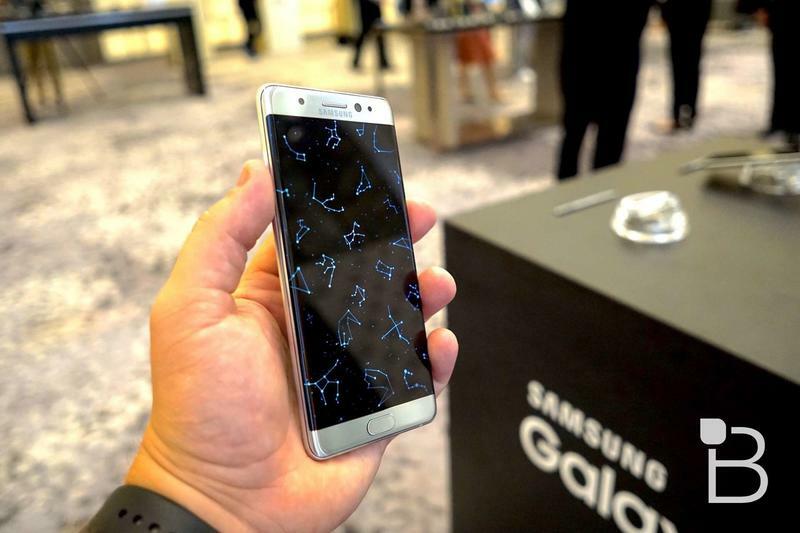 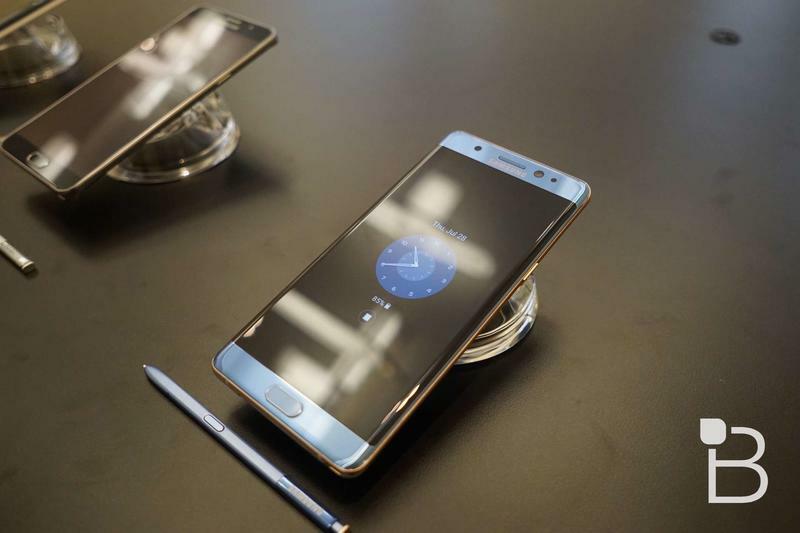 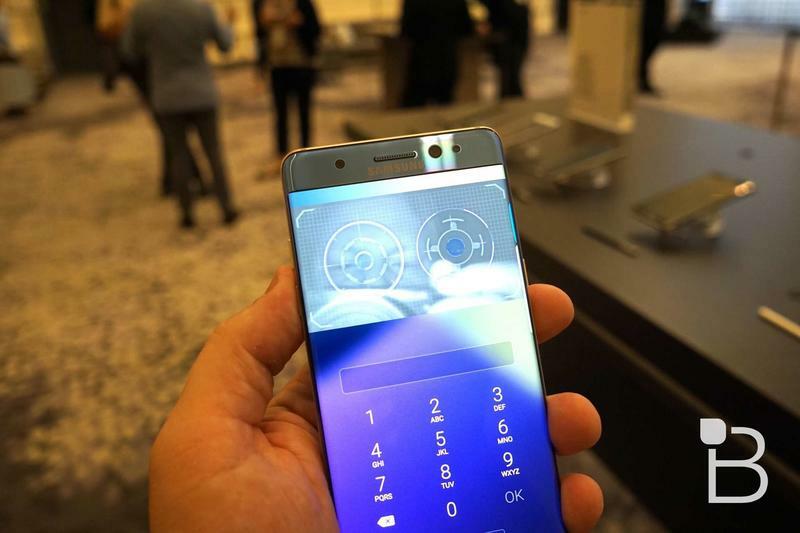 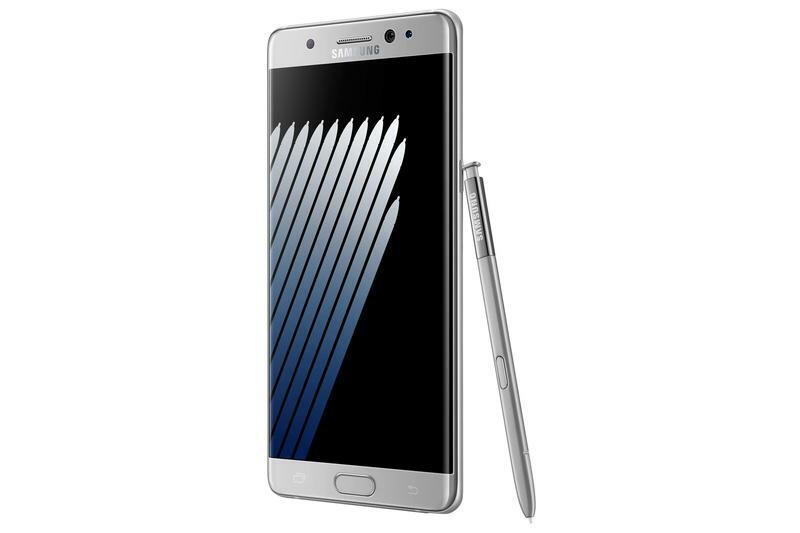 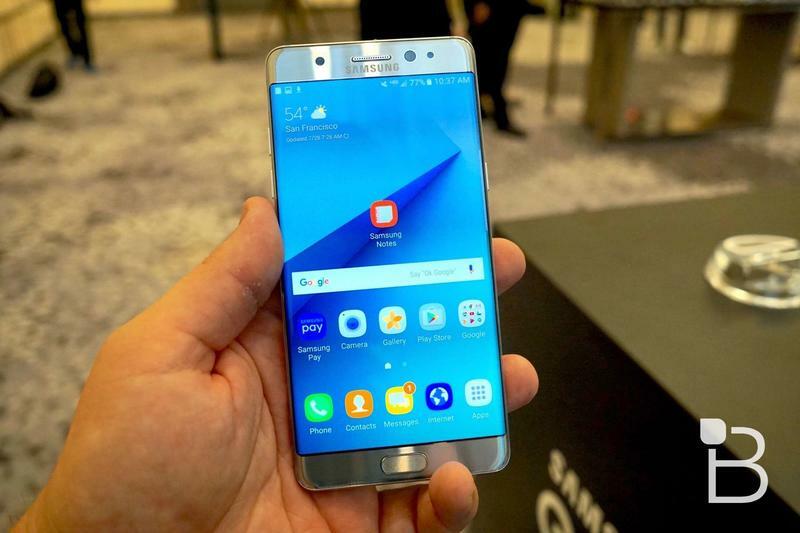 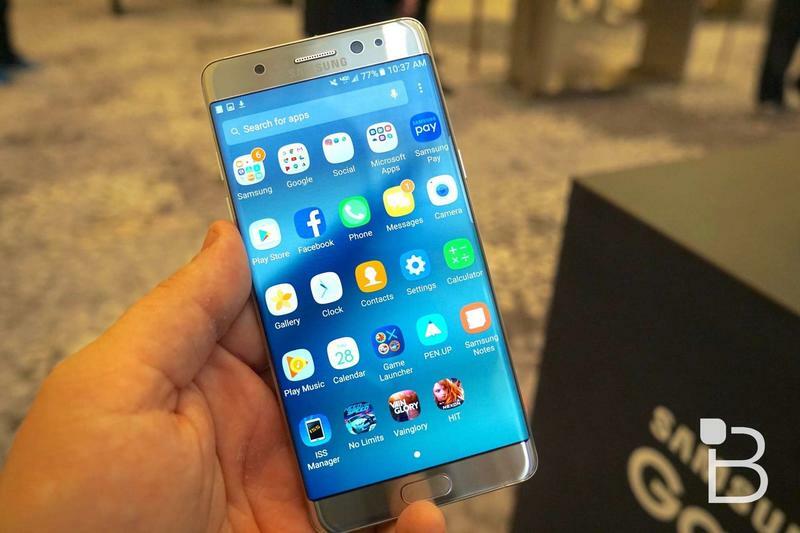 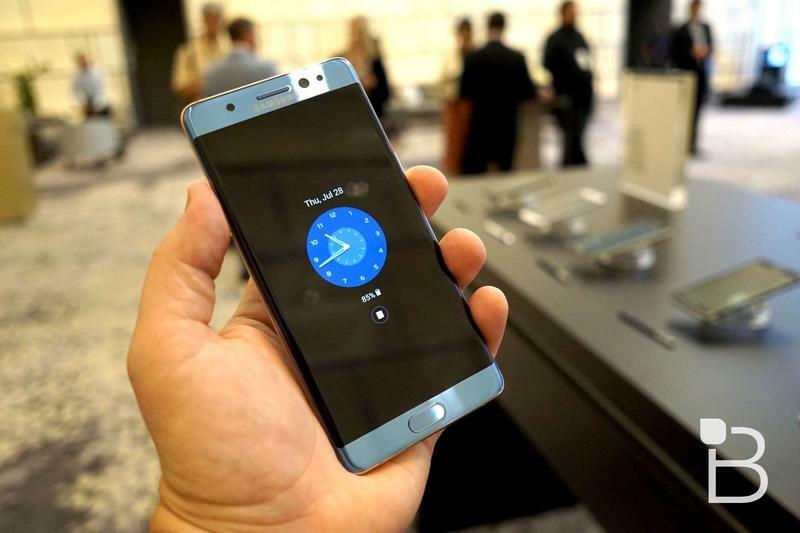 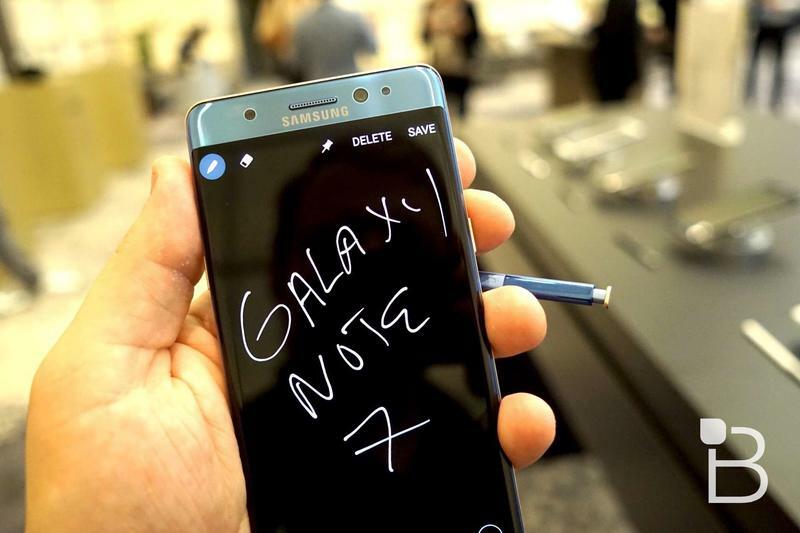 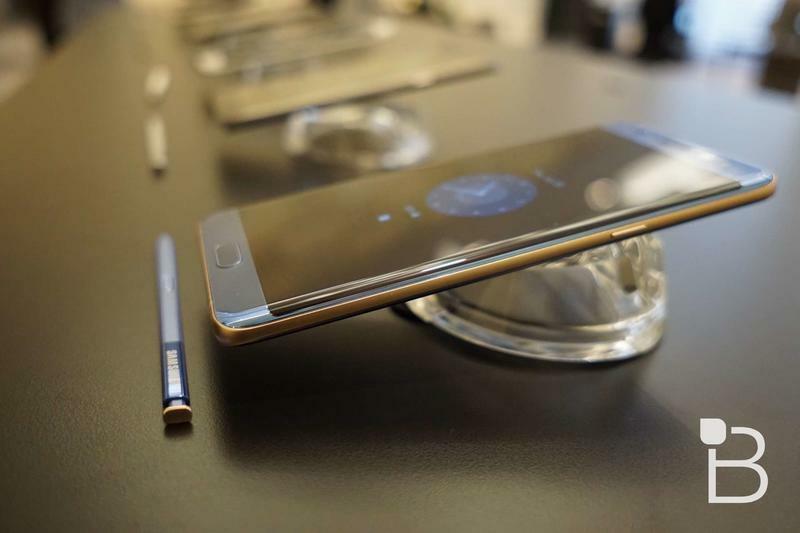 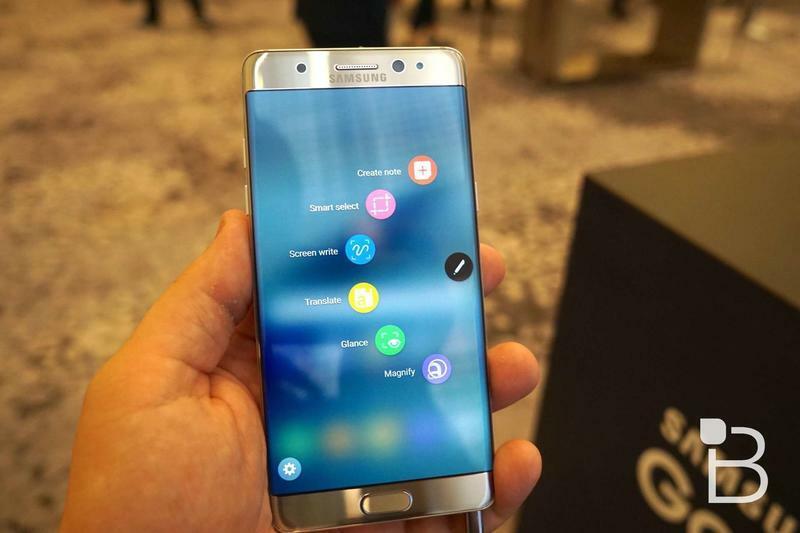 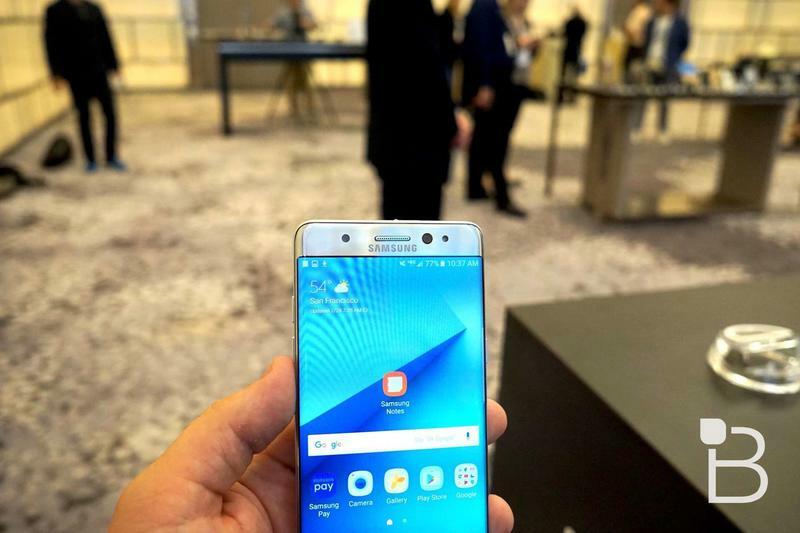 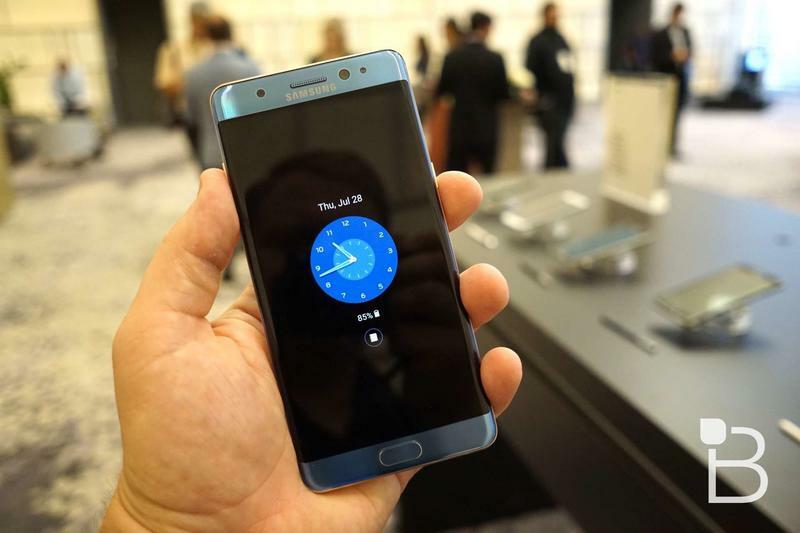 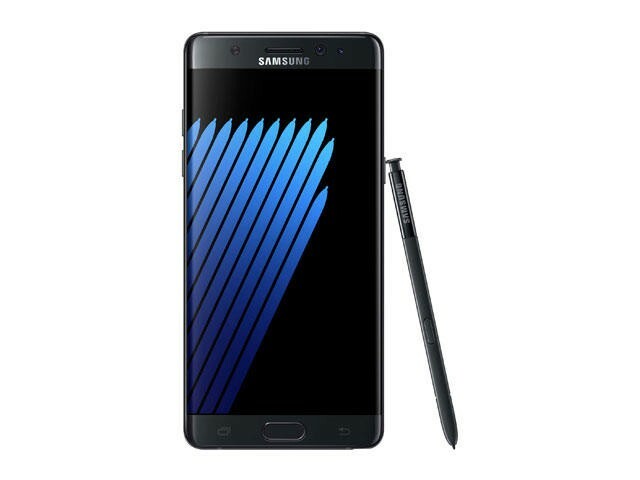 Samsung’s Galaxy Note 7 will ship around the world later this month. 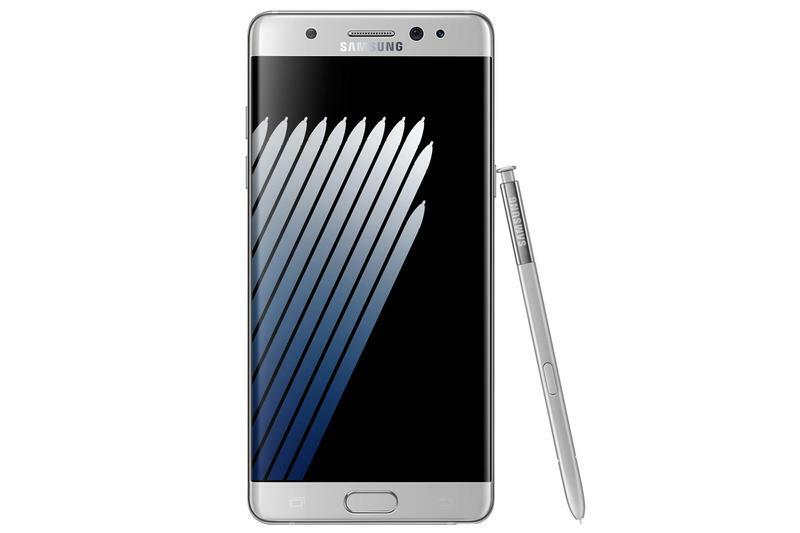 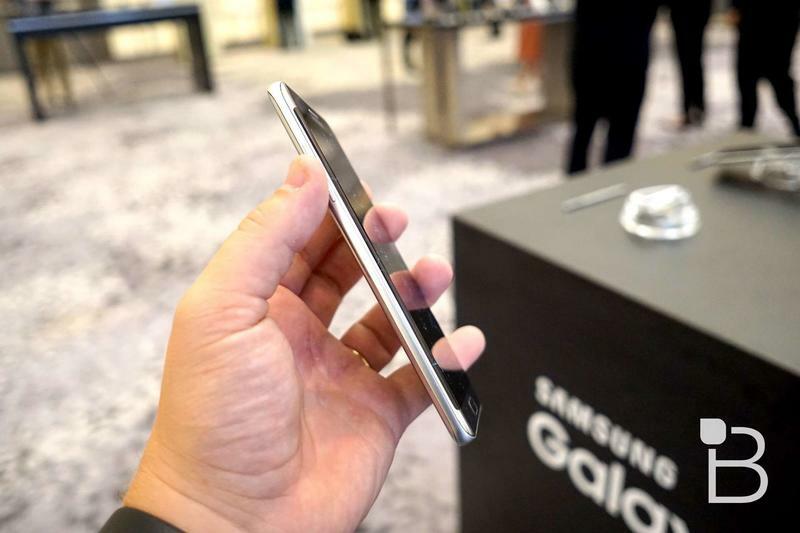 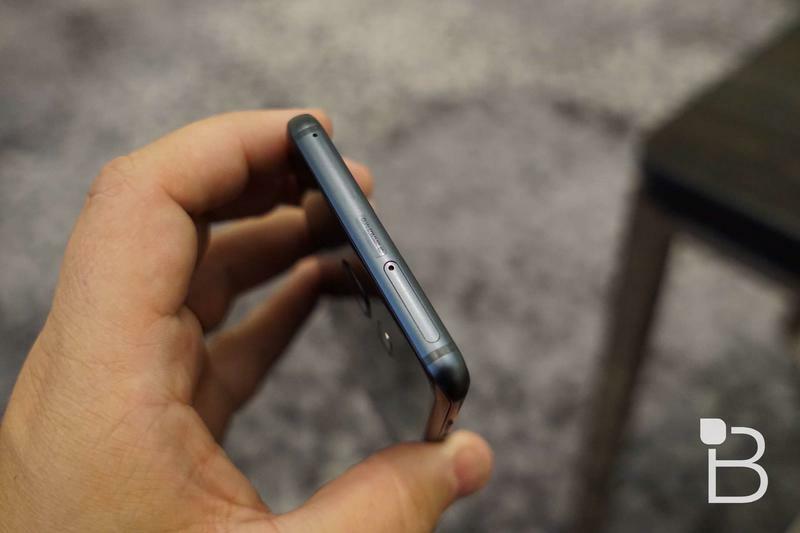 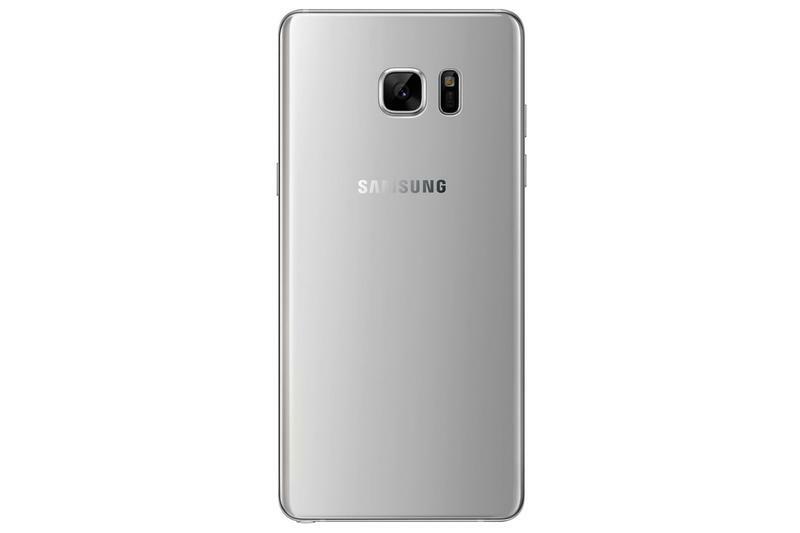 The model unveiled earlier this week packs 4GB of RAM and 64GB of base storage. 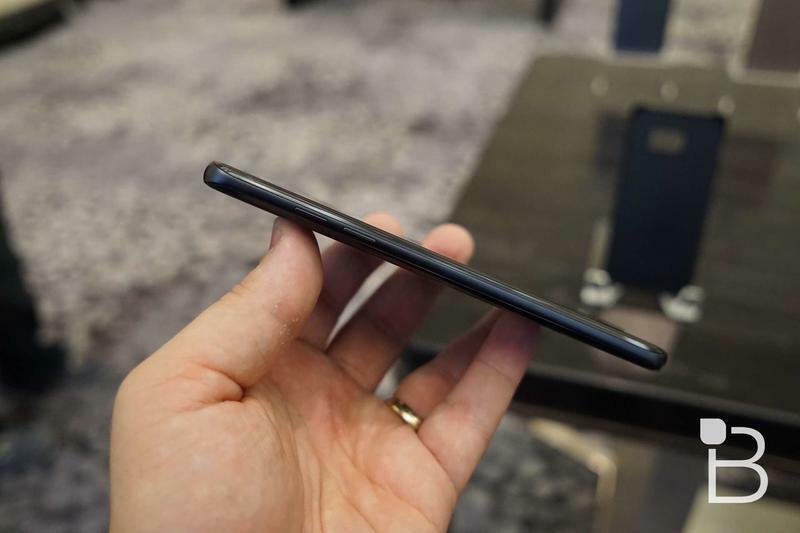 However, China’s TENAA, kind of like our FCC, recently approved a different model. 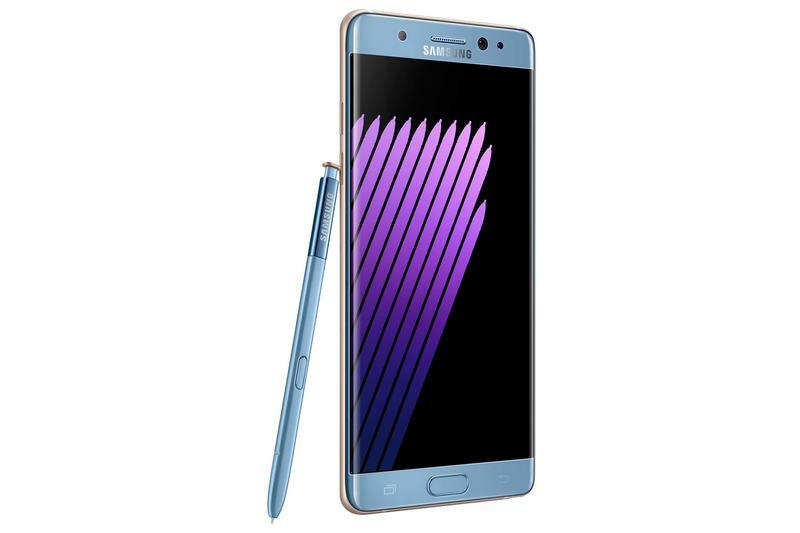 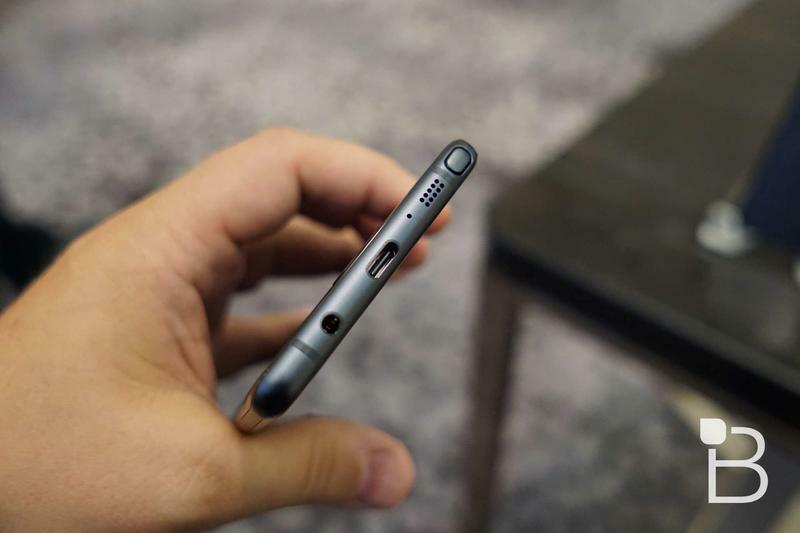 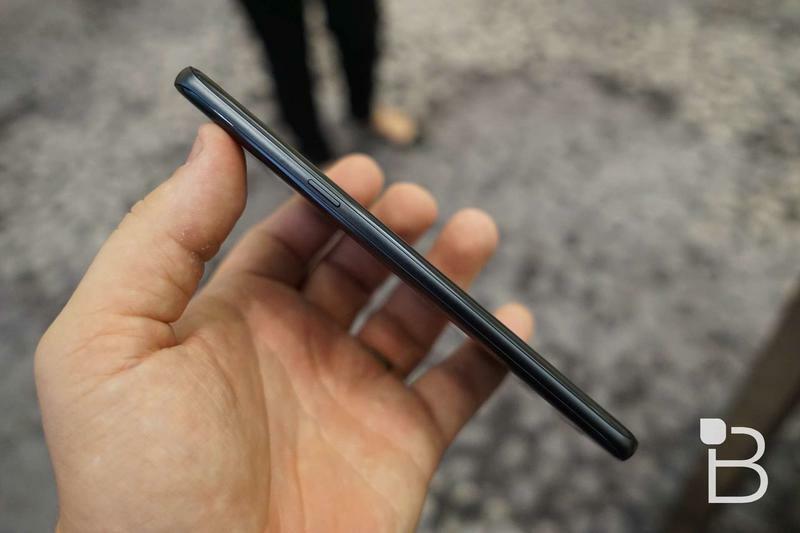 Spotted by Twitter user KrispiTech, the device shows that it packs 128GB of base storage and 6GB of RAM, effectively making it a more desirable version (and more powerful, for that matter) than the Galaxy Note 7 that’s about to hit the market. 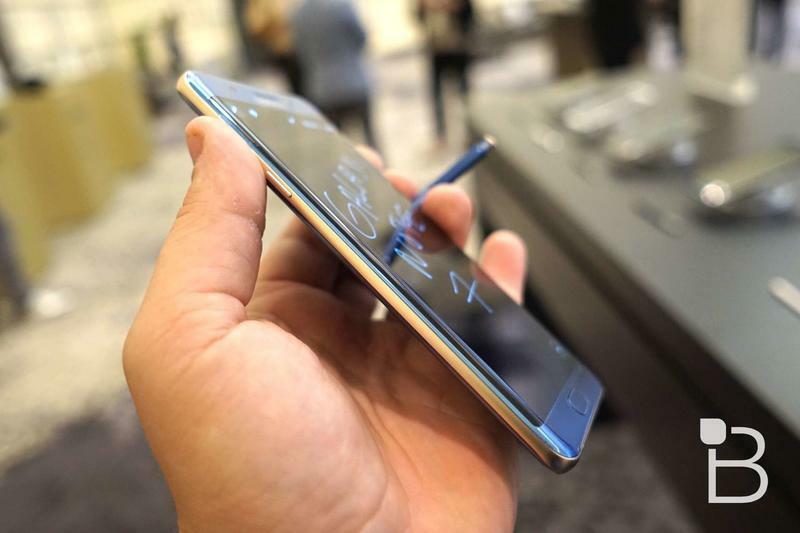 It’s not unusual for different versions of smartphones to launch in different markets, and it wouldn’t surprise me if Samsung introduces different base storage models. It’s that 6GB of RAM that has me curious… why wouldn’t it include it from the start? 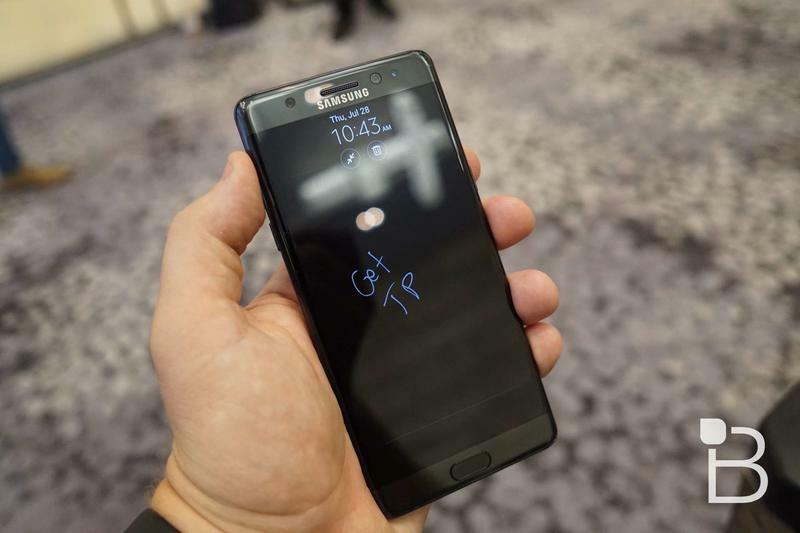 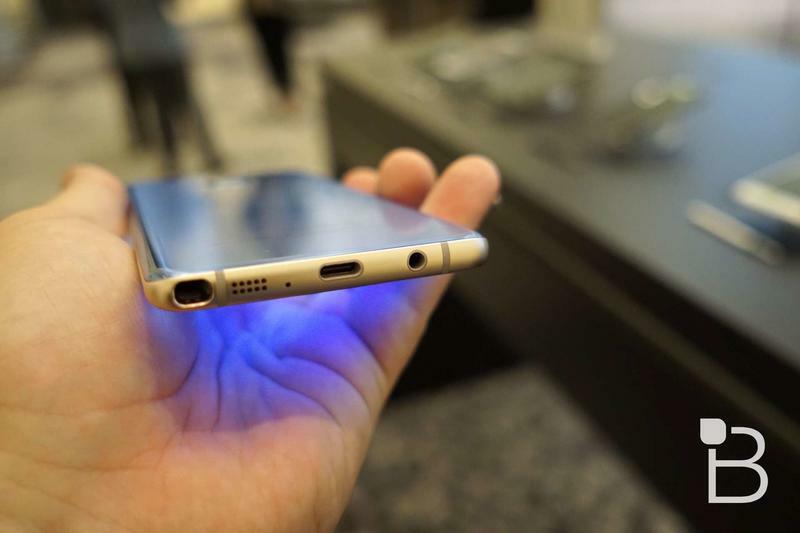 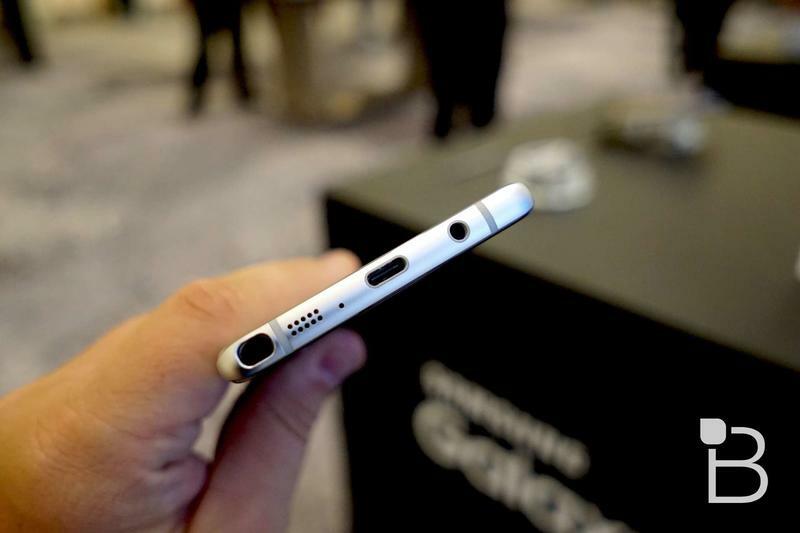 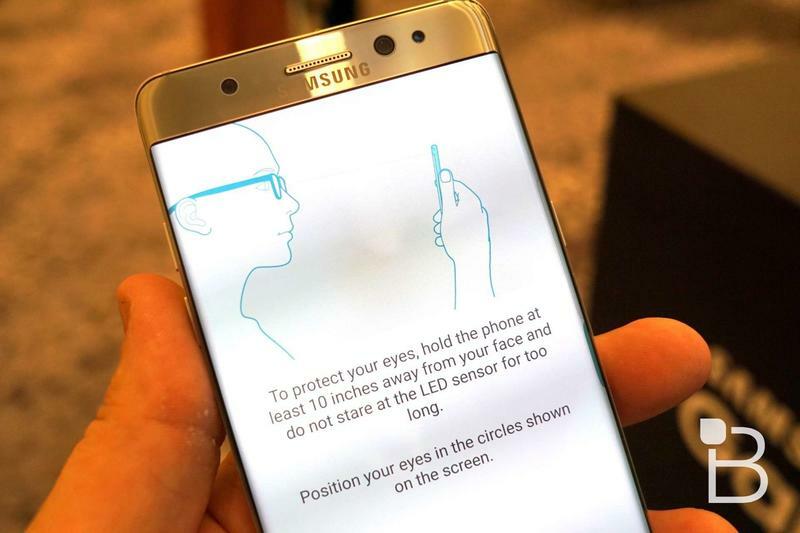 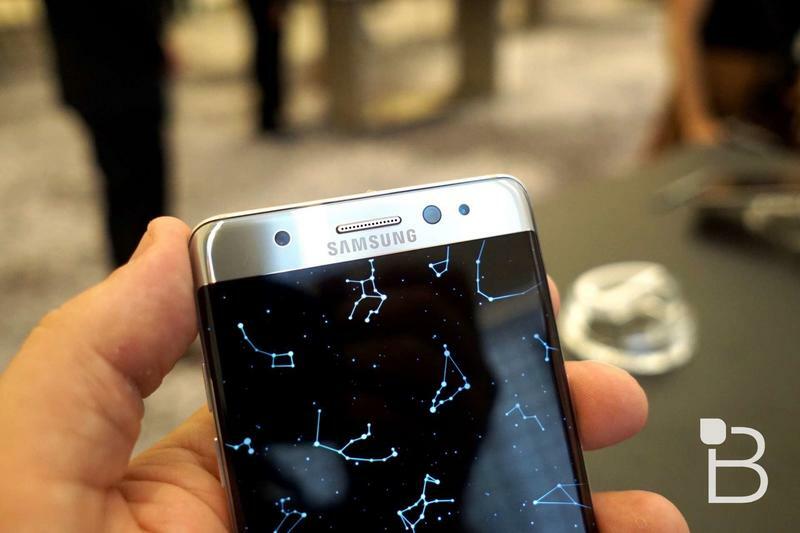 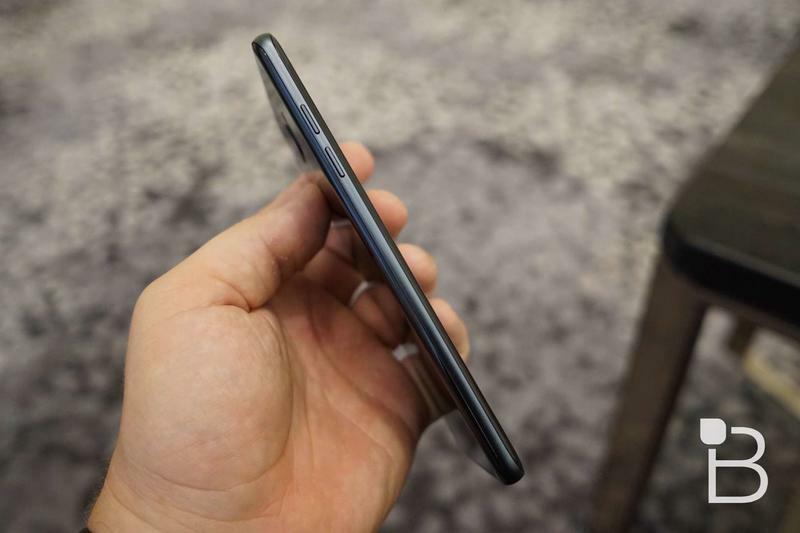 No word on when Samsung might release this or if there’s a broader launch planned.